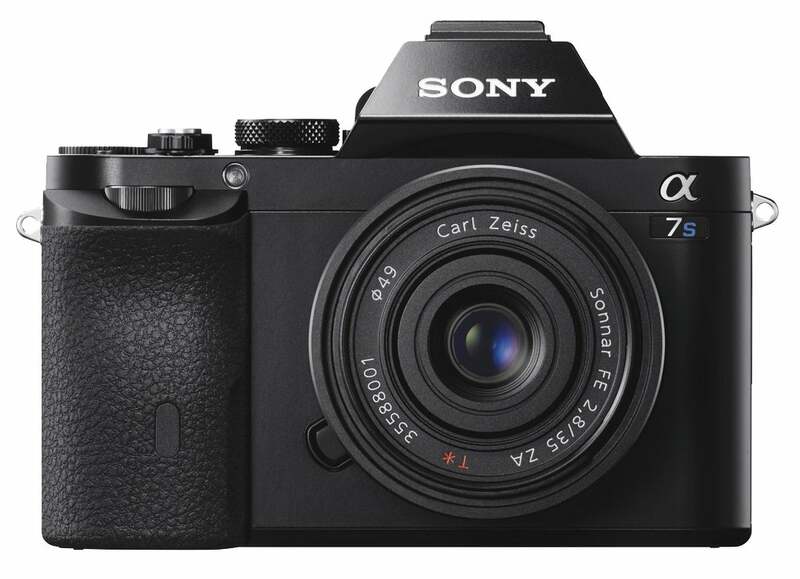 Compact System Cameras (CSCs) are relatively new types of interchangeable-lens systems but the format has flourished rapidly in the last few years and left photographers with many choices. With so many options, however, how do you go about choosing your perfect model? Compact system, or mirrorless, cameras are usually smaller and lighter than the average DSLR, but they manage to produce images of comparable quality. 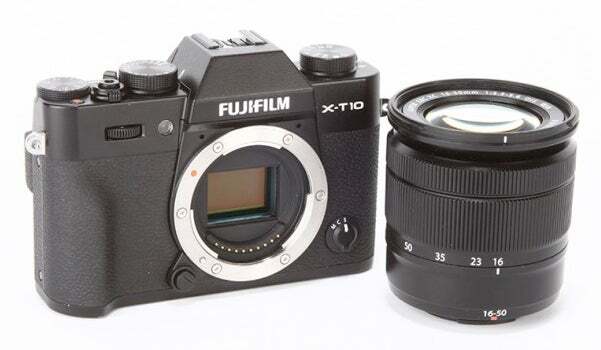 The reason for this is twofold: many models offer the same types of sensors and processors used in DSLRs, and they are compatible with a range of high-quality lenses designed specifically for these systems. Here are a few things to think about when choosing one. Different manufacturers joined the CSC party at different stages, and a consequence of this is that some ranges are well developed while others are still getting started. Some manufacturers have covered the full novice to professional range with their camera and lens offerings while others have only focused towards the latter market with a handful of options. Some CSCs are designed like compact cameras, which makes them great take-anywhere options, while others have a form that apes DSLRs, making them easier to handle, particularly when using long and heavy lenses. Given that buying such a camera means investing in a new system, it pays to understand what other options there are as you may want to invest in a new optic or body later on. One of the most important differences between different bodies is their sensors. These vary from the 1/17in varieties used in compact cameras to full-frame types used in professional DSLRs. Bodies with smaller sensors typically have an advantage when it comes to the size of cameras, lenses and accessories, and sometimes features like burst-shooting rates too. Not only that, but a smaller sensor applies a higher crop factor to lenses than a larger one, which means your effective focal length stands to be longer when using a camera with a relatively small sensor. In other words, you can achieve an effective focal length of, say, 300mm or 400mm with a small sensor system easier than with a large-sensor system, which is obviously great when capturing subjects in the distance such as in nature or sports photography. Cameras with larger sensors will either apply no crop factor or a more moderate one, so they are better when you want to retain the wideangles of your lenses. They are, therefore, perhaps more suited to landscape, documentary and architecture photographers than other cameras. Larger sensors will typically offer better control over noise and dynamic range too, and so are more likely be favoured by professional users. The right model for your needs depends on range of factors, and one of the most important should be exactly what it is you tend to shoot. If you tend to shoot sports or other action photography, for example, you may be interested to know that some models in Nikon’s 1 series can shoot at 60fps or higher. Models with a ‘hybrid’ AF system – that is one that combines the standard contrast-detect AF system with a phase-detect AF option – may also help you to focus on moving subjects better than those with just a contrast-detect AF system. If landscapes are more your thing, you’d be better served by a model with a Micro Four Thirds, APS-C or full-frame sensor, as these will typically have a wider dynamic range than smaller-sensor cameras. For portraiture, look to systems whose lens ranges offer a variety of wide-aperture primes, such as the Micro Four Thirds line, but if you plan on shooting a lot in low light, consider a model designed specifically for sensitivity such as Sony’s A7s or A7s II. If you capture video and imagine taking it more seriously a time goes on, look at a camera designed with pro-quality video recording in mind, such as models in Panasonic’s GH line or Sony’s A7s series. As well as the option to record 4K footage, in addition to the standard HD option, these offer more control over things like frame rates, compression and audio recording options than the average CSC. These will also typically have ports for external microphones so you can improve on the audio quality of the ones built into your camera. Another reason why you should take your preferred subject matter into consideration is that CSCs vary with how they let you compose and view images and videos. 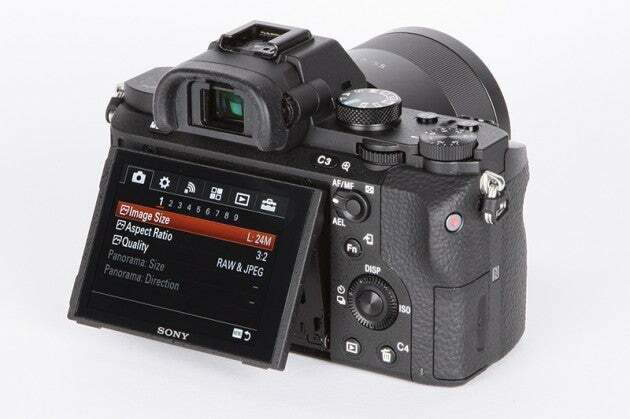 All cameras offer displays on the rear, although they vary between those that are fixed in place, those that tilt away from the body and those that can be fully articulated to face a range of positions. The latter two types are particularly useful for any kind of photography where you may have the camera held in an unconventional way, such as on the ground or high above your head, while fully articulated screens are great for selfies and groups shots. Many CSCs also now offer touch-sensitive displays, which can make for a more painless transition from smartphone photography. Most CSCs don’t offer viewfinders of any kind but those that do can be easier to use in particularly dark or bright conditions than viewfinder-less models. If your camera doesn’t have a viewfinder but does have a hotshoe, it may also be possible to equip it with an external viewfinder as and when you need to. Lens ranges vary between significantly between systems. The Micro Four Thirds system, which includes Olympus and Panasonic models among others, was first to market, so it’s no surprise to find its lens range the most fully developed, although smaller systems from the likes of Sony and Samsung may already have all the options you need. Manufacturers sometime publish lens road maps showing what’s coming up in the near future, and this can also be useful when deciding on a system. Tip: If you’re looking for a simple and lightweight CSC, look out for those with either retractable or pancake kit lenses. These have a smaller-than-usual profile and so can be slipped into a bag or even a large pocket.